Unicode in XeTeX with automatic font substitution? I've got a word processor (WordGrinder) which supports Unicode. It can export LaTeX files, which then get run through XeTeX. Unfortunately, it seems that while XeTeX understands the Unicode correctly, it's not doing any kind of font substitution if the default font doesn't have a particular glyph in it. And since the default font is Computer Modern Roman, which has lousy font coverage, the default behaviour if I don't specify a font is that all my Unicode characters just vanish. This is not optimal. The distribution I'm currently using is the Debian version of xetex-live, but I'd like a distribution-agnostic fix if there is one. I'm happy with requiring XeTeX. As far as I know it is not possible to tell XeTeX "try to find an arbitrary font with greek chars". It is also imho not possible to test (without recurring to external tools which need --shell-escape) if a font exists and so to do something like "if font A exist use it else try font B": If you try to load a font which doesn't exist you always get an error. This answers tries to complete the previous answer and the comment for a "need to mix-and-match Unicode fonts". The package ucharclasses is meant for this "patchwork". Then xetex will switch the font when the text enters a new Unicode block. Not the answer you're looking for? Browse other questions tagged fonts xetex unicode font-encodings or ask your own question. How can I specify a chain of fallback fonts in XeLaTeX? 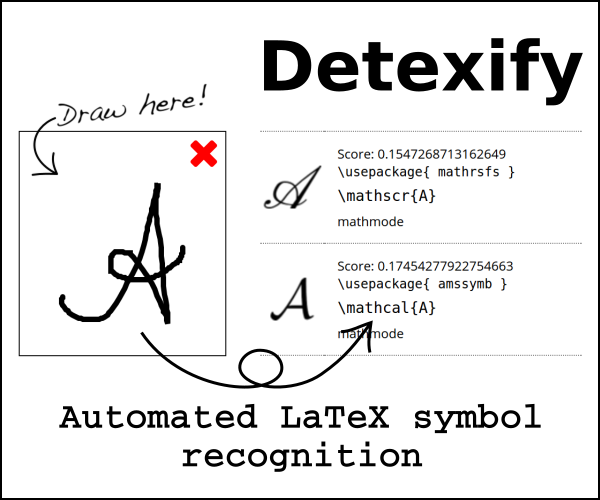 Can XeTeX | LuaTeX use MetaFont fonts? Which Unicode fonts are available with grades/optical sizes comparable to Donald Knuth's awesome eight grades in Computer Modern Roman? Is there a replacement for Times Roman that has Unicode math symbols and Greek letters?